Summer in Toronto is an ideal time for a getaway in the middle of the city. 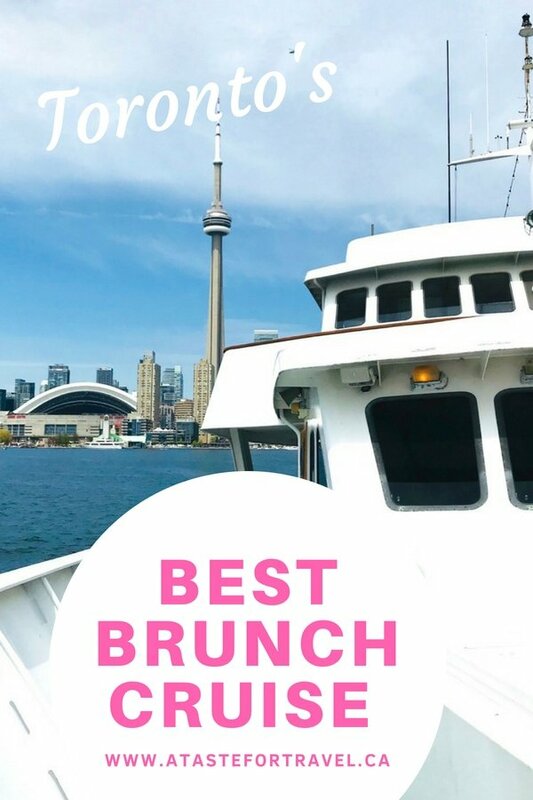 So, when I was invited to check out the new menu on the Mariposa Cruises brunch cruise, I booked the first weekend date available and asked my parents to join me for an afternoon cruise of the Toronto harbour and Sunday brunch. 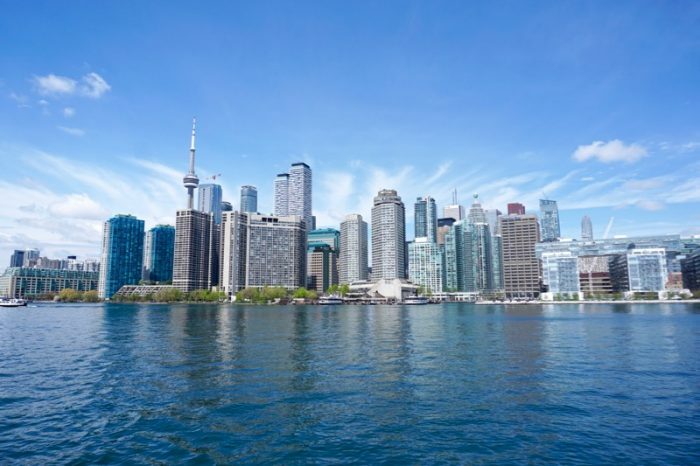 With its fantastic views of the skyline, the beautiful Toronto islands and sparkling Lake Ontario, taking a harbour boat cruise is one of the top things to do in Toronto. Combine that with a Mariposa Cruises Brunch buffet and you get the best brunch with a view in Toronto. The ship we cruised on for our Sunday brunch was the Captain Matthew Flinders, the flagship of the Mariposa Cruises fleet. 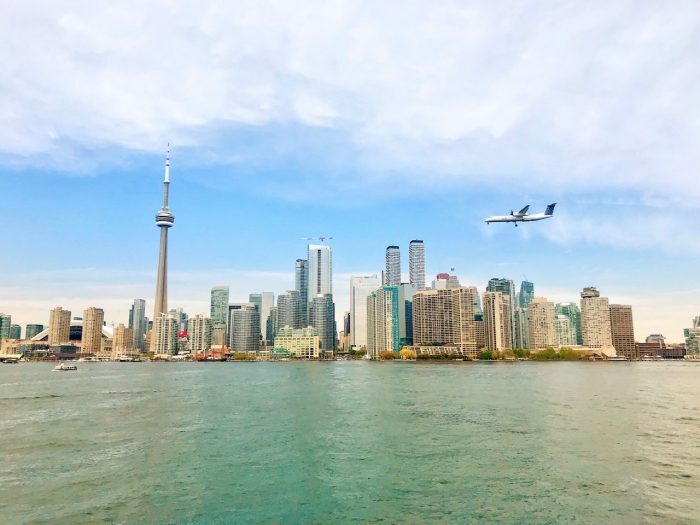 We boarded the ship at the Toronto Harbourfront at 207 Queen’s Quay West, which was really convenient and offered fantastic views of outdoor patios, soaring seabirds, water taxis and Toronto islands from along the boardwalk’s waterfront promenade. We were glad we arrived a bit early so we could take photos. Boarding began exactly at 11:30 am. It’s important to note that the specific Mariposa vessel is not confirmed until the brunch cruise date. All six of the Mariposa vessels are available and subject to change. While the Captain Matthew Flinders offers an expansive interior space, each ship has its own special charms. They are all air-conditioned with plenty of outdoor and indoor areas for shade. 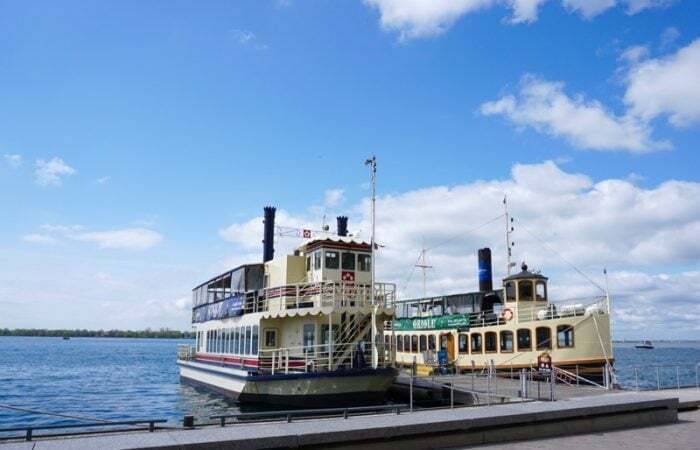 Mariposa Cruises also offers smaller vessels such as Showboat, which features a Paddlewheel Steamer design and Oriole, a replica of a Great Lakes Steamship – both great options for special events, Toronto harbour cruises, sightseeing cruises and brunch cruises. Other ships include the bright and spacious modern yachts, Klancy II and wrapping up a $500 million interior renovation, Northern Spirit, one of the two largest passenger ships in Toronto. 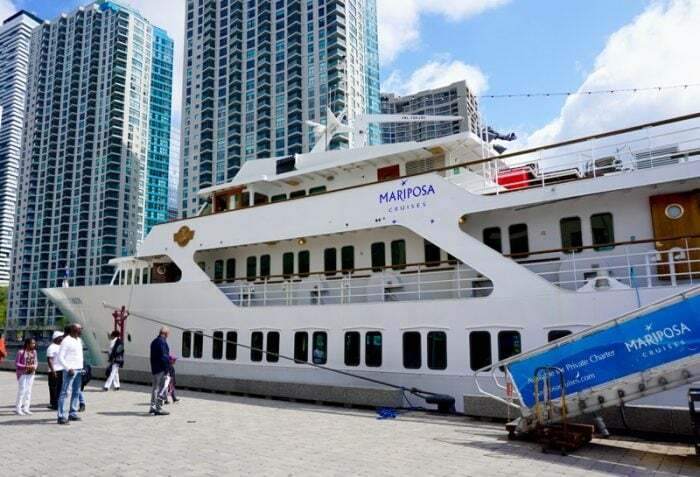 Mariposa Cruises has been in operation since 1987 and is the largest hospitality cruise operator in Toronto. Their public cruises–which include a Sunset Dinner Cruise, Lunch Cruise, Weekend Brunch Cruise, Sip & Sail Cocktail Cruise and more–are opportunities for visitors (and locals like us!) to experience Toronto’s beautiful island archipelago, harbour and skyline. They also offer private charters for weddings, corporate events and other celebrations. Our Brunch Cruise set sail at 12 noon as planned, departing the dock so smoothly we barely noticed we were sailing, until we noticed the buildings disappearing from view. We had reserved a table by the window ( extra cost) so had panoramic views of the skyline as we sailed into Toronto’s inner harbour. The waiter took our orders for VQA Ontario wine from the fully-licensed cash bar. 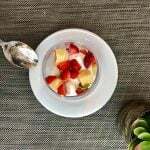 I was interested in experiencing the new Weekend Brunch menu created by Mariposa Cruises’ new executive chef Andrew Capone (formerly of The Drake, Thuet, Harbord Room and others). Chef Capone has unveiled a new, elevated dining experience across Mariposa Cruises, including the Weekend Brunch, in 2018. 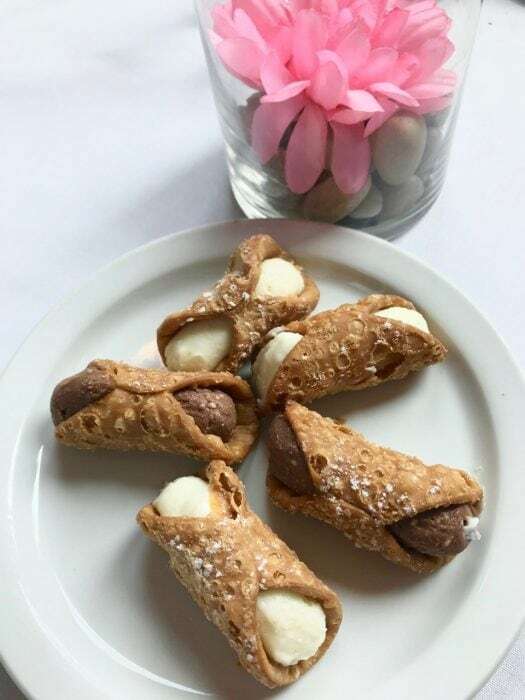 This new menu features appetizers (fresh fruit salads, a fresh daily salad, delicious smoked trout and salmon, bakery items such as croissants), main courses (a carvery table with AAA beef, self-serve scrambled eggs, bacon, sausages, ham, pancakes, French yogurt, cereals) and a dessert buffet featuring a pastry station of chocolate and vanilla cannoli. It’s also possible to order pre-order Menu Enhancements such as feta bruschetta and antipasto platters. The passengers at the table next to us ordered a beautiful fruit and cheese platter for two and, at $17.95, it looked like very good value. We really enjoyed the cuisine on this weekend brunch. While the selections are fewer than you might get at a weekend buffet brunch at a Toronto hotel, the quality of each of the dishes was very high. The quinoa salad dotted with bright red peppers featured a refreshing vinaigrette while the smoked trout salad was packed with flavour. A highlight of the breakfast pastries were the light, crisp and buttery golden croissants, the definition of a perfect croissant. While dining, we cruised through the Toronto inner harbour and into the Toronto island archipelago, a collection of 15 small islands across from downtown Toronto. 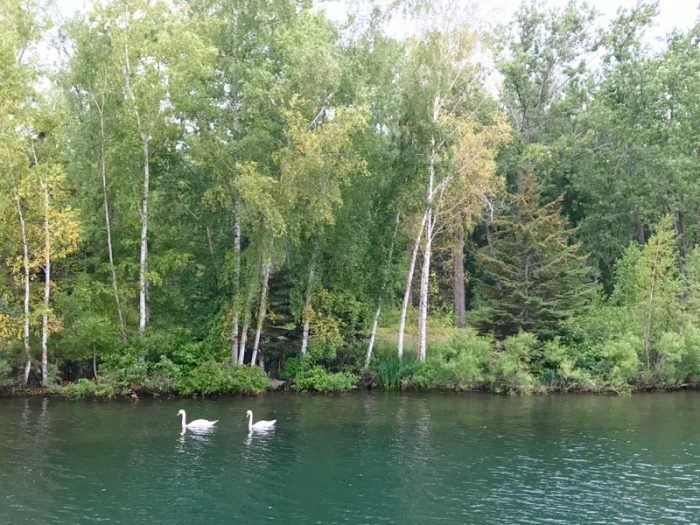 With glimpses of flocks of geese and cormorants soaring over the water of Lake Ontario, it felt as though we were cruising through cottage country. 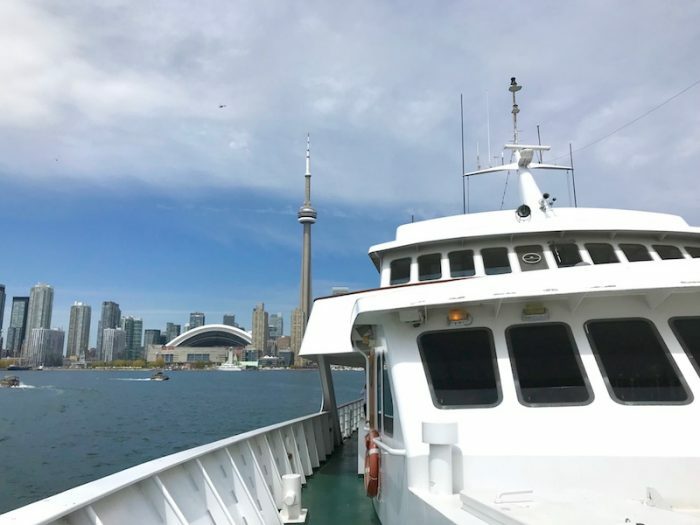 Once we finished enjoying our brunch, there was still time remaining in the 2-hour cruise to go up on deck to enjoy the spectacular 360 degree views of the Toronto skyline and famous islands as we returned to the Toronto harbour. It was a truly memorable day. Please read our Full Disclosure Statement. 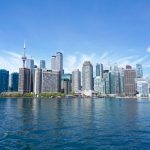 Toronto Sightseeing Cruise vs a Brunch Cruise: How does a Brunch Cruise compare to a sightseeing cruise? The cost of a Mariposa sightseeing cruise is $24.95 CAD plus HST and includes a 45 minute cruise. The brunch cruise is a 2-hour cruise so you get an extra 1.25 hours of sightseeing plus a full brunch for $35 CAD extra per person. It’s also worth noting that while it’s possible to find cheaper harbour cruises among other operators, some of those ships have no shade and are so crowded, you must remain seated for the entire duration of the cruise. In my opinion, the Mariposa Cruises brunch tour is a much more upscale experience. 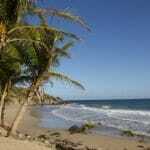 Visit the Mariposa Cruises Website to book. 1. Wear comfortable shoes, take a sweater or jacket and be sure to pack sunscreen and a hat for sun protection. 2. Take the TTC (subway, bus and streetcar network) or Uber to get to the Toronto Harbour. During special events, the harbour area can get very busy. 3. If you do decide to drive, there is a Green P Parking lot across the street from Harbourfront on Queen’s Quay. Boarding takes place at 207 Queen’s Quay West at the intersection of York Street and Queen’s Quay West. 4. Pick up free maps, tourist booklets packed with information and get advice at the Tourism Toronto and Ontario Travel visitor information centres or online. 5. If you’re travelling with seniors, children in strollers or persons with disabilities, note that due to record-high lake levels in 2017, the boarding ramps have a very steep incline. Mariposa Cruises has advised they are currently unable to accommodate persons in wheelchairs on their boats until water levels allow. On the Captain Matthew Flinders ship, once inside, you also need to be able to descent steep stairs into the dining area. 6. Look into whether it makes sense to get a CityPASS during your visit to Toronto. The cost is $72 per adult which saves you money off the regular price of 5 major attractions but for me, the biggest advantage is that a CityPass allows you to bypass the lineups. 7. Get the best deal on your hotel by using Hotelscombined.com, a search engine that compares top travel websites (such as Booking.com, Expedia and Hotels.com) to find the cheapest price. The closest hotels to Mariposa Cruises brunch and other harbour tours are the Westin Harbour Castle and the Radisson Admiral Harbourfront. 8. There’s a FREE seasonal shopping shuttle from Union Station ( June 1 – Sept 30) near Harbourfront to Vaughan Mills Premium Outlet Mall. If you have kids they’ll be entertained at Legoland (check out those kiddie strollers with touch screens) plus there’s a Banana Republic Factory Store, Kate Spade, BOSS, Calvin Klein, Cole Haan, DKNY, and Winners all under one architecturally impressive roof. Thx for this post, Michele. We enjoyed one of these Sunset Cruises during a Toronto conference once and our group really enjoyed it. Thx for reminding me about the experience. Mariposa Cruises look a good idea for my next visit to Toronto. 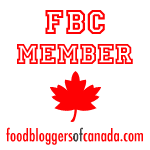 Great views of the city and Toronto Island as well as delicious-looking food. I would love to take Mariposa Cruises Brunch cruise because I’ve never been on and me and my boyfriend recently had a anniversary and this would be just perfect way to celebrate. I think it’s a wonderful way to check out toronto. would love to bring my brunch crew! Amazing photos! I would love to bring a friend on a Mariposa brunch and try to get some great photos of Toronto from the water. Please enter me in the contest, I would love to find out which boat out of six I would end up on. The Capt Matthew Flinders looks impressive. Thanks for the tips re shade and being able to sit down. As a senior–or bringing seniors as guests–that’s need to know info! I would love to take my best friend for a much needed girls days out. I have never been on Mariposa Cruises Brunch cruise. It sounds wonderful! I would love to take my sister. I would let my daughter take a french exchange student that is here over the summer. I would love to take my fiancé on a mariposa brunch cruise . Been a while since we’ve gone on a date . My fiance of course – to spend some quality time together with a view of the city we have never experienced before! My son because hes never been to Toronto before. I would like to take my dad on a brunch cruise because he is so good to me. This would be perfect. I have family coming from Europe and I would love to show them the Toronto skyline and enjoy a lovely brunch!! I would take my husband – Date night! I would love this cruise for two reasons; one is I love food and the menu sounds tasty and two, I’ve never been on a cruise of the Lake and I’ve lived here my entire life. I would love to win this and take my husband and kids. They deserve this beautiful event !!! I would love to take my husband. We never do anything together anymore and it sounds like a lot of fun. I would bring my fiance (we’re recently engaged!) with me, we work opposite schedules during the week, but Sundays are our golden days where we both don’t work! I would love to take my hubby as we do everything together. I’d love to go on this cruise with my husband! Looks like a lot of fun! I would love to take my mother. She has supported all of my choices and has been there for me from the beginning. It’s great to have someone encourage and support me through the good times and the bad. She’s a great person and a fantastic mother and does so much for everyone. I am proud to acknowledge that. I have been visit Toronto few times, never heard about the offshore cruise, the information is very helpful, it’s worth to pay a visit. This looks fantastic! I would love a date brunch with my boyfriend! I would love to go with my husband as a nice date! I did not decide because I love every one of my family proably we have a game & the game who will join with me. Is it possible that some of the guest will buy tickets? I would love to take my partner. It’s lovely to see the city from a new perspective, never done a brunch cruise before. I would love to take my daughter along on the cruise. I went on a Mariposa cruise about 8 years ago when my mother came from Australia to visit us and it was so much fun that I feel it would be good to go on the cruise with my daughter this time around & enjoy. Looks like a wonderful way to see Toronto from a different view- and a relaxing meal on the water! I have actually looked at Mariposa cruises before for an outing but wasn’t quite sure. I didn’t know anyone who had been on one. I would love to go with hubby and have some romance! I would love to brunch with my fiance ! Would love to go for brunch. I’m new to the city and this would be a great way to explore. I’d like to take my wife, we just celebrated our 12th wedding anniversary last week! I’d take my husband cause hes’ a sweetie! I’d take 3 good friends, and have a ball! I’d love to take my Mom! I’d love to take my girlfriend to thank her for being such a great pal. She recently moved to Kingston and this, no doubt, would convince her to come back for a visit. And I’ve always wanted to go. I love Toronto & being raised there, not far from the lake, has left me with a love for boating of any type in Toronto Harbour. I’d love to take my long time best friend, who I used to frequently take the Island Ferry with and ride the paddle boats through the Ontario Place channels with, on a brunch cruise through the harbour. This sounds like a wonderful time to spend catching up, something we never seem to do, while seeing the beautiful city we both love,from the water. I would love ro take my bf. He is amazing. Is always there for me. I would take my mom to celebrate her finishing chemo! I would take my friend on the Mariposa Cruises Toronto brunch cruise, she is always fun to be around. Great article! I have been to Toronto many times but have never taken a cruise. This sounds perfect.